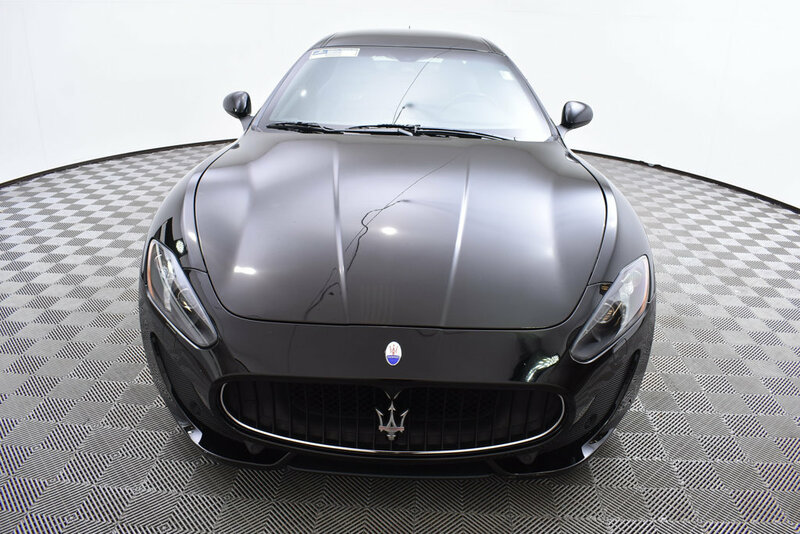 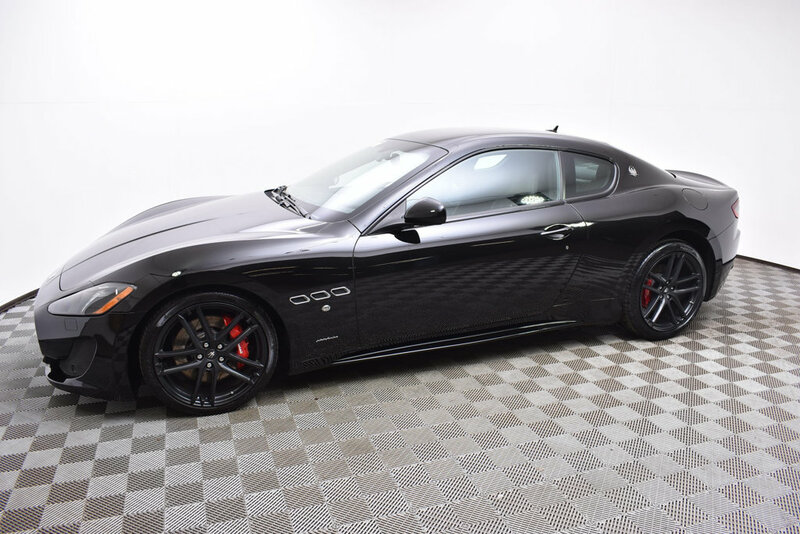 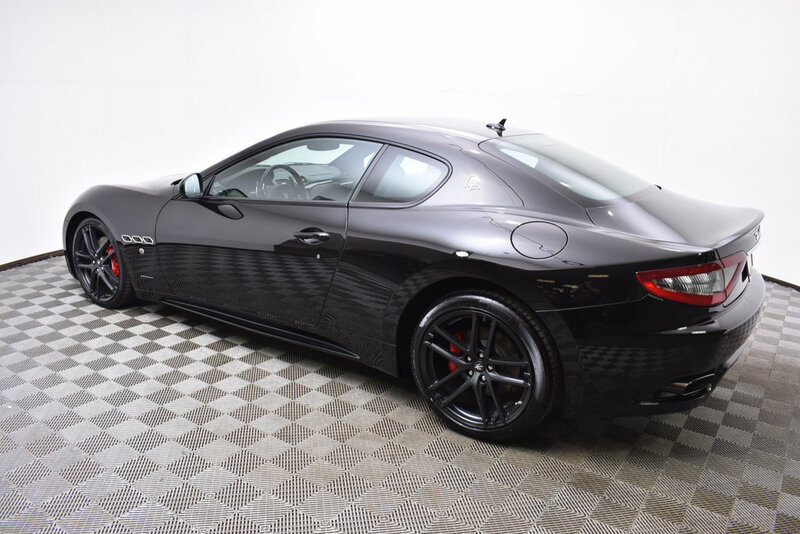 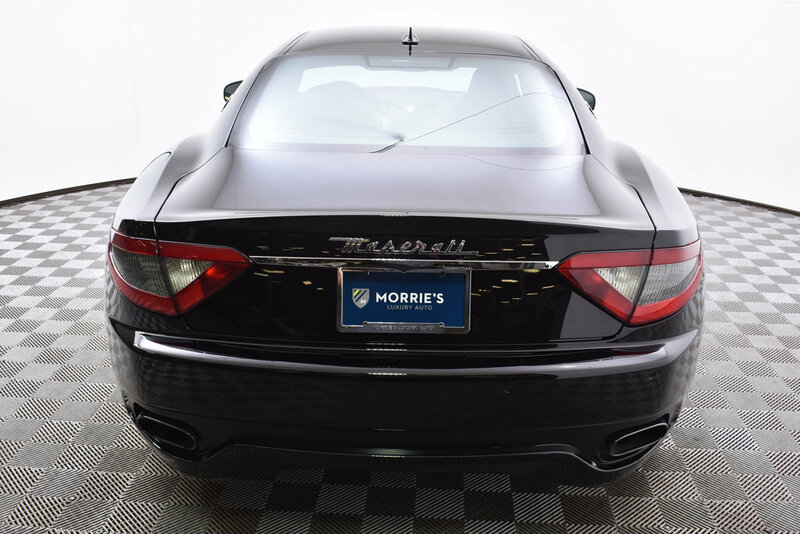 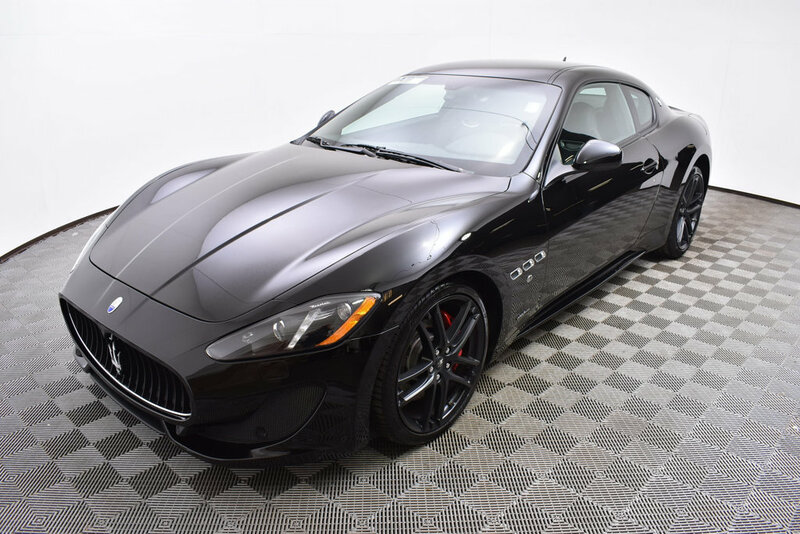 Morrie's Ultra Luxury proudly presents this Certified Pre-Owned 2016 Maserati Gran Turismo Sport, with a 4.7L Twin Turbo V8 producing 454 HP. 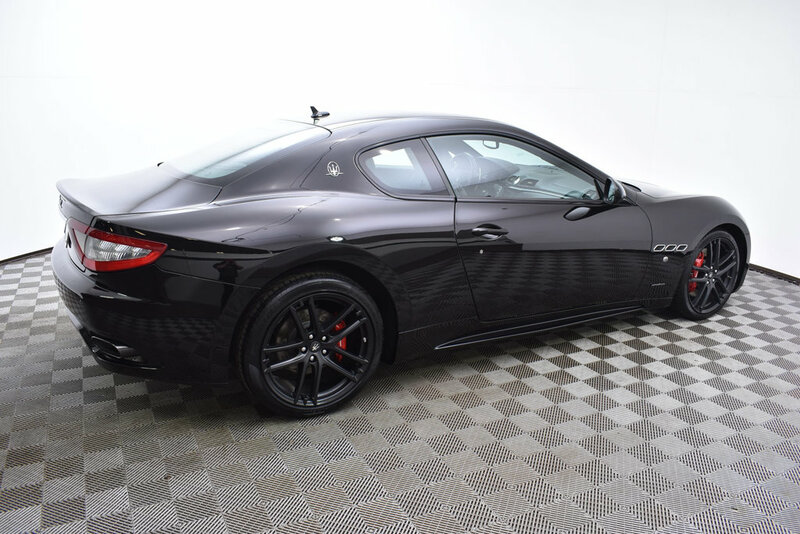 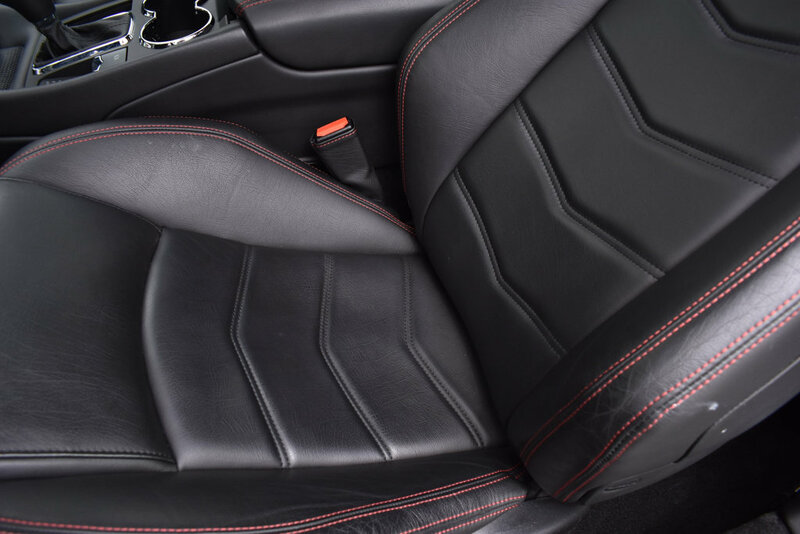 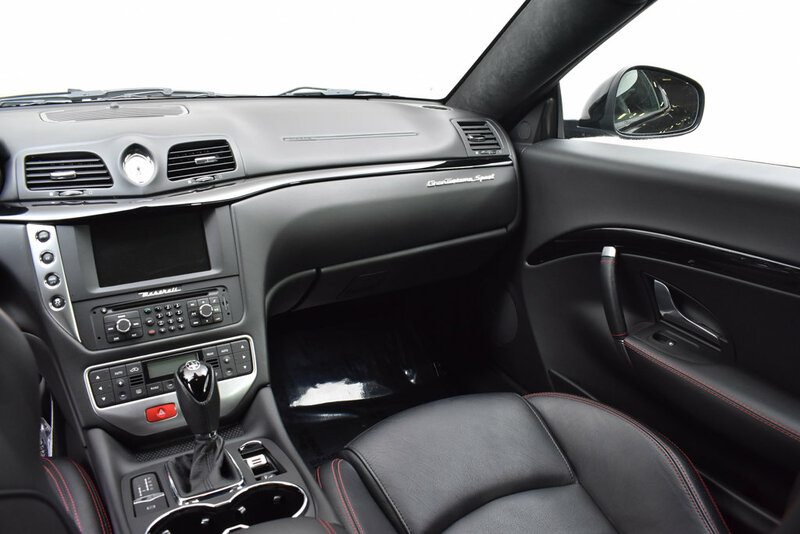 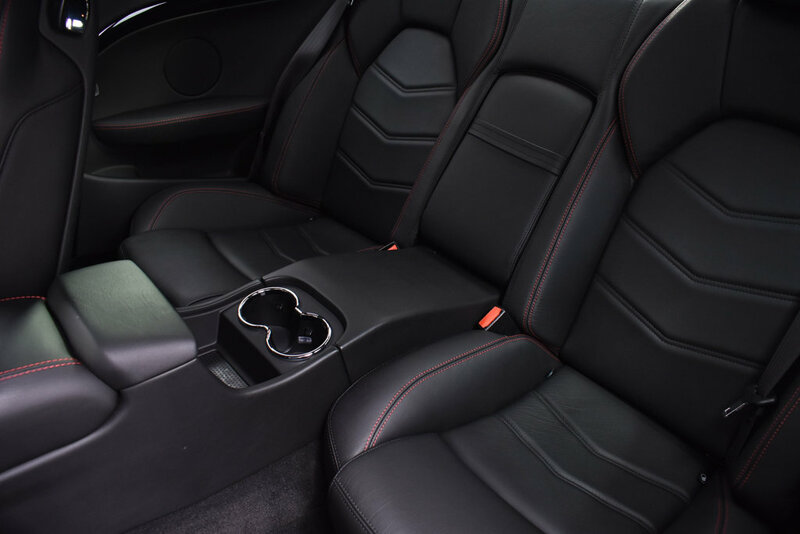 This coupe is in Nero over Nero Leather interior, with Piano Black Wood Trim. 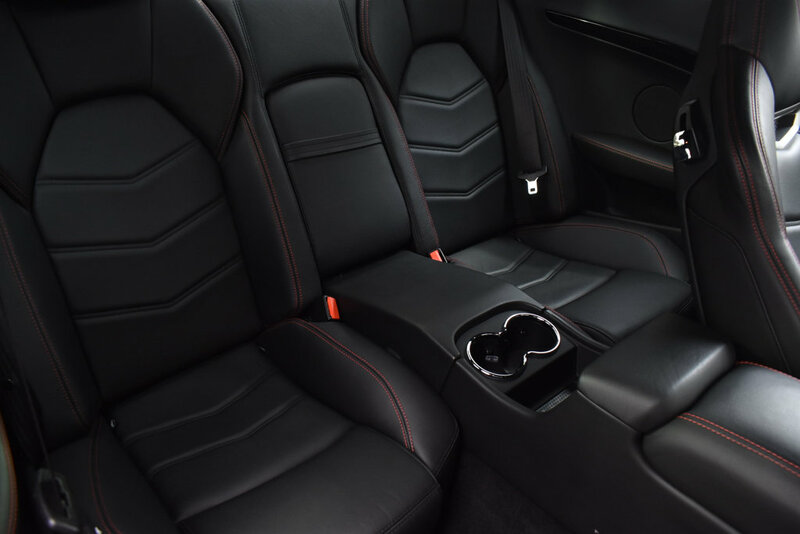 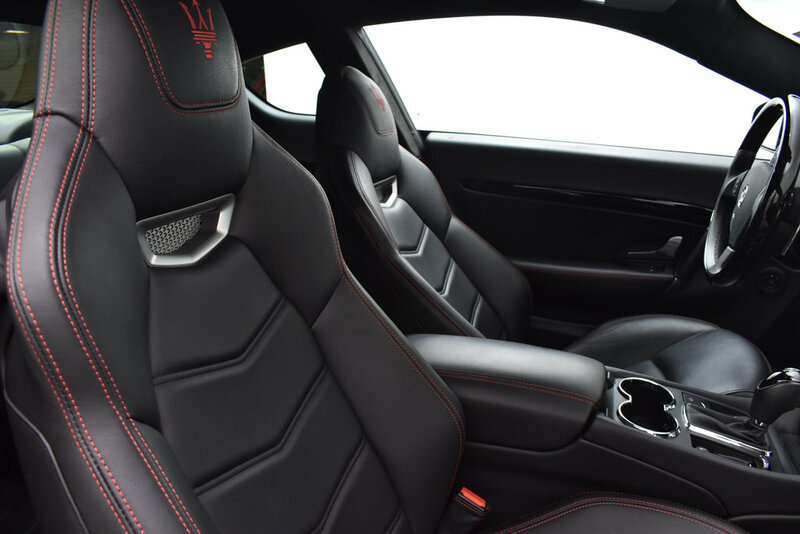 Options include Alcantara headlining, 20 Matte Graphite, Rosso Accent Stitching and Carpet Piping, Leather and Wood Steering Wheel and more. 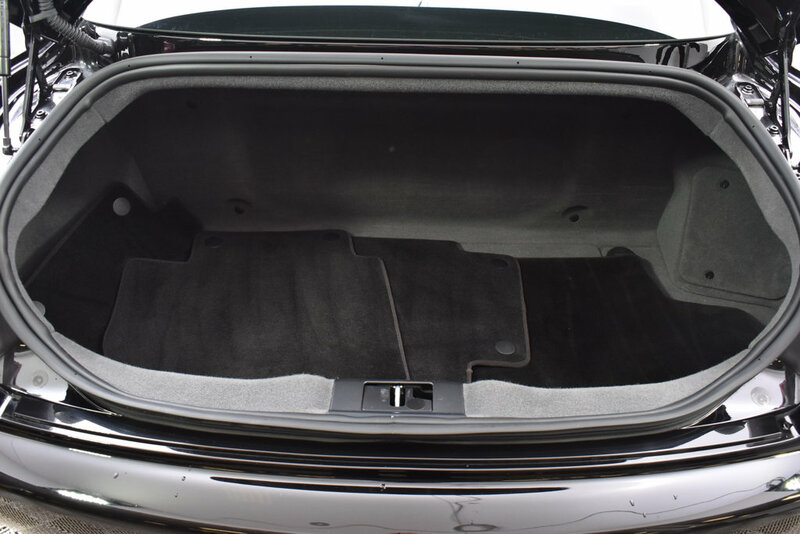 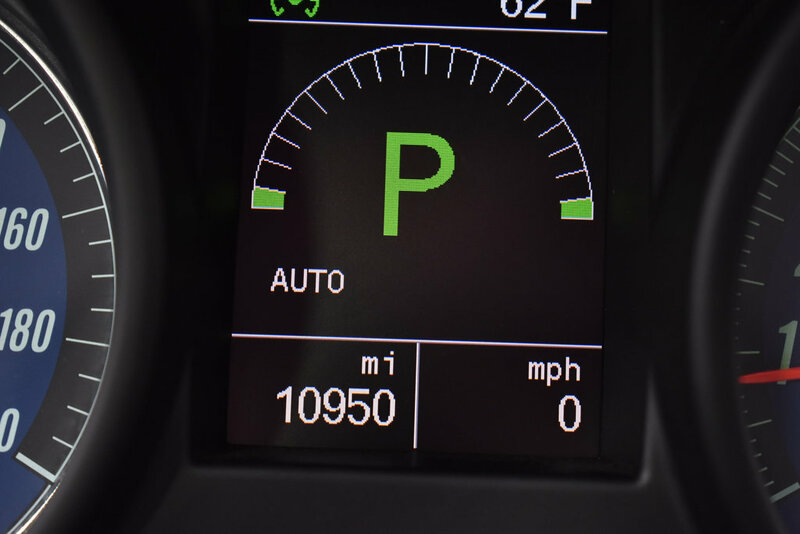 Vehicle is a 1-owner with factory warranty remaining through 09/2021 or 50,000 miles. 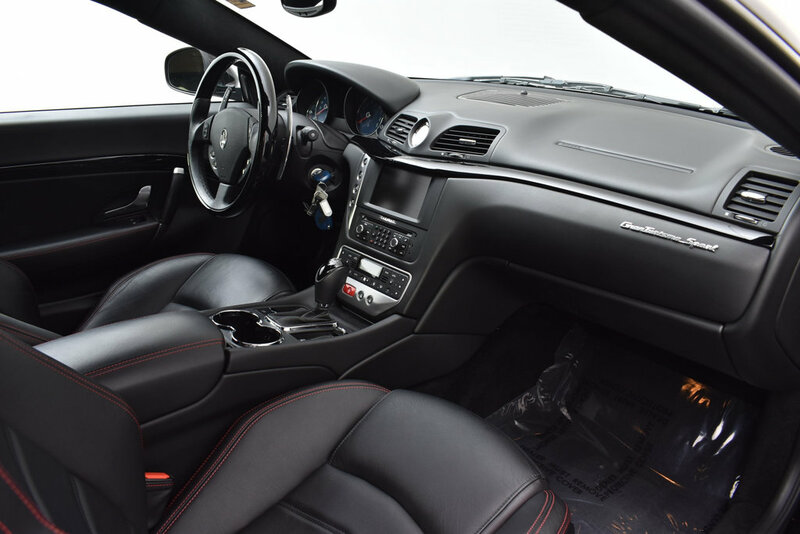 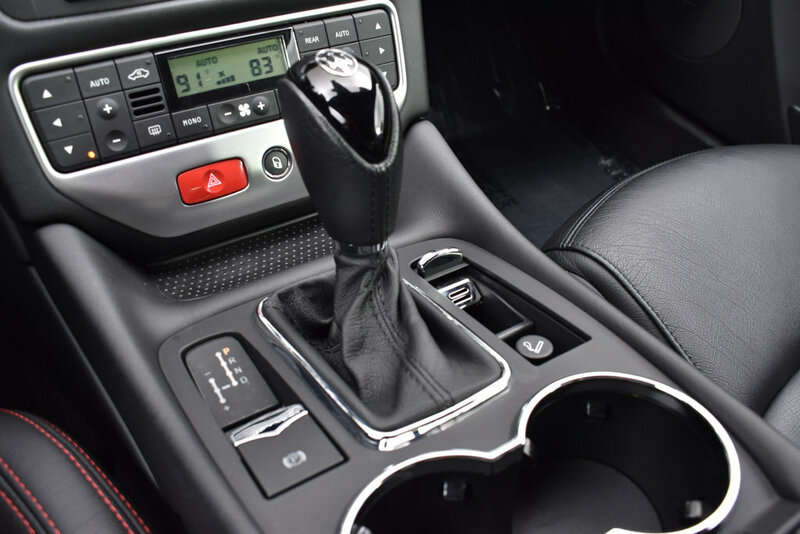 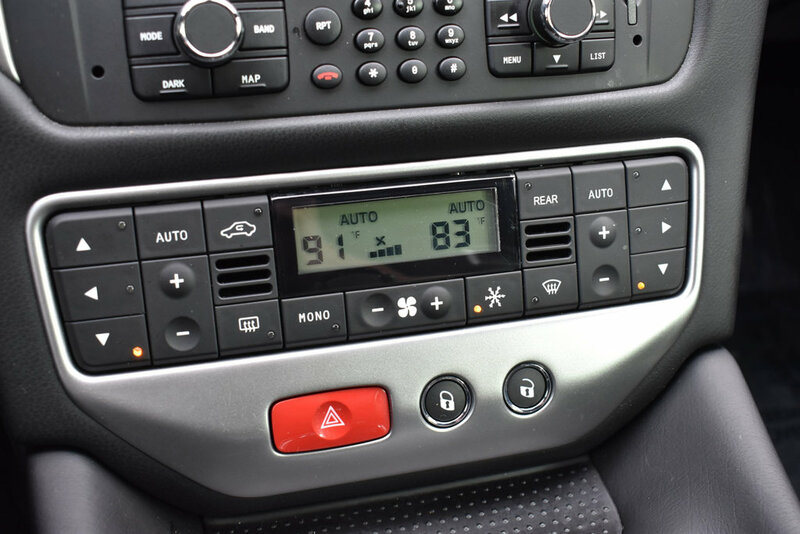 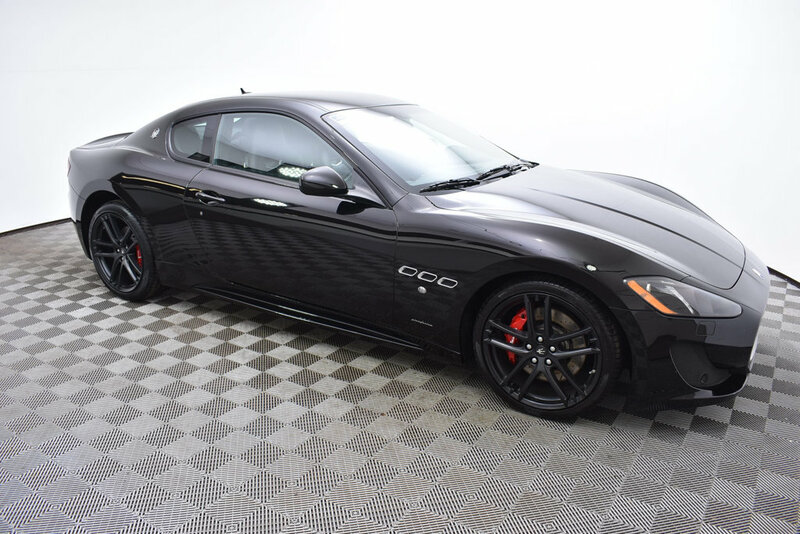 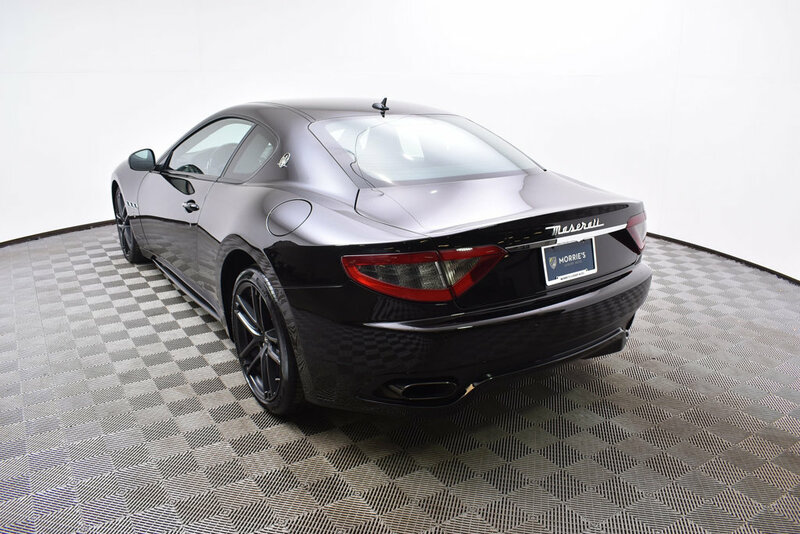 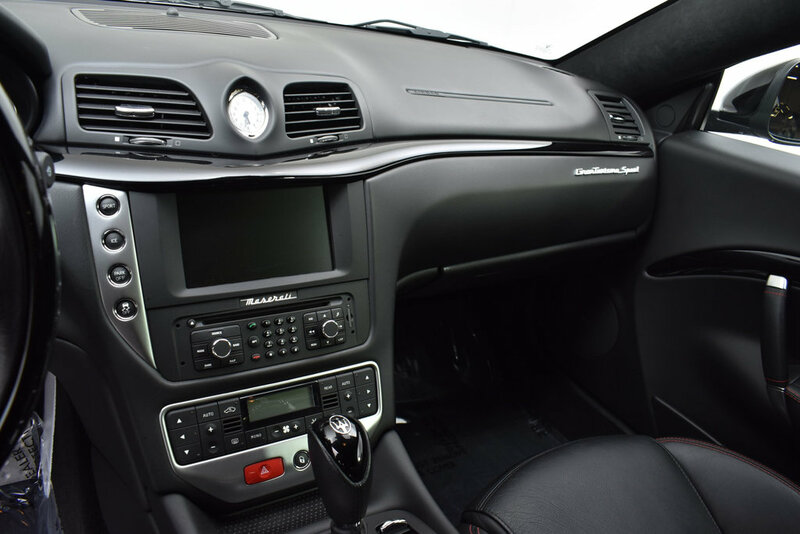 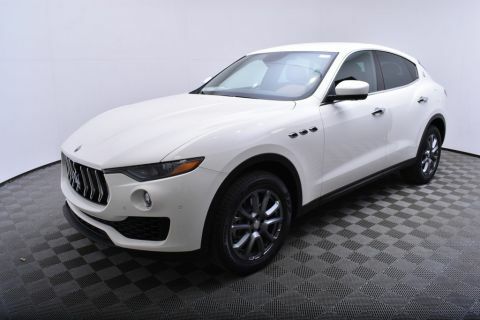 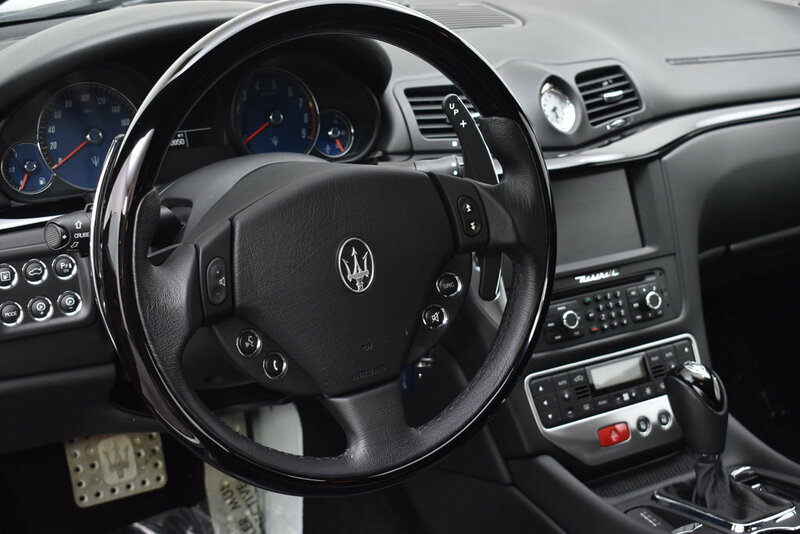 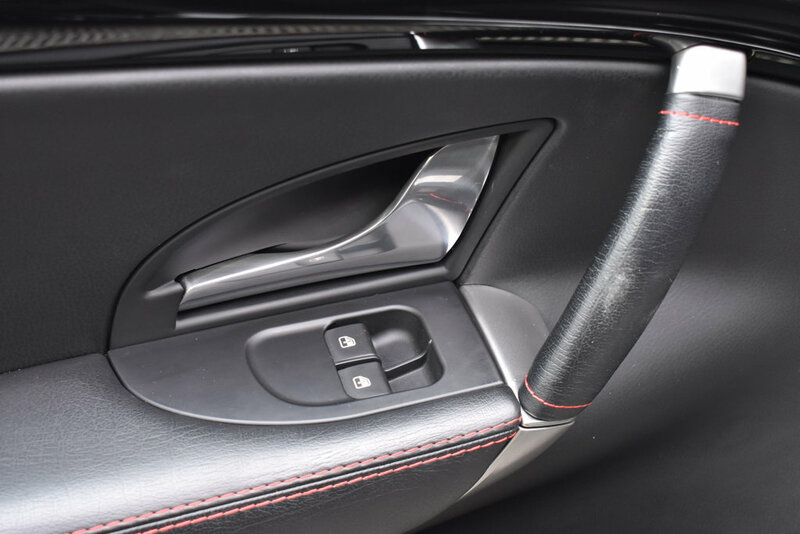 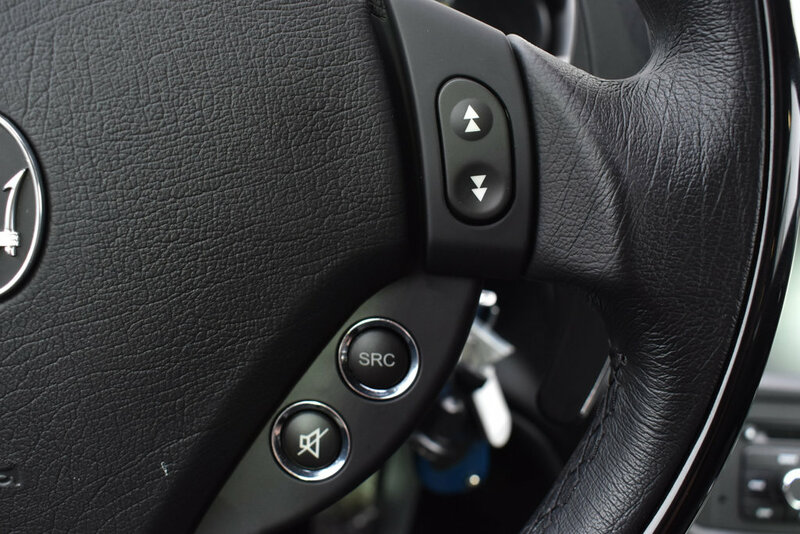 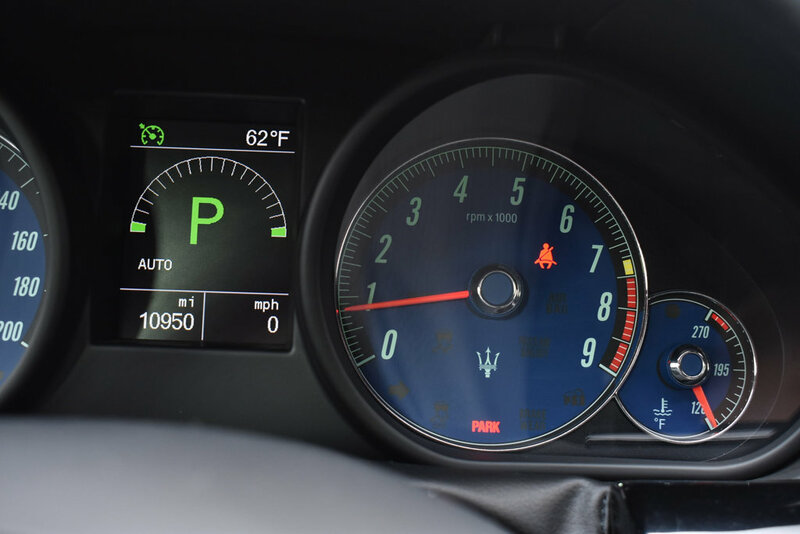 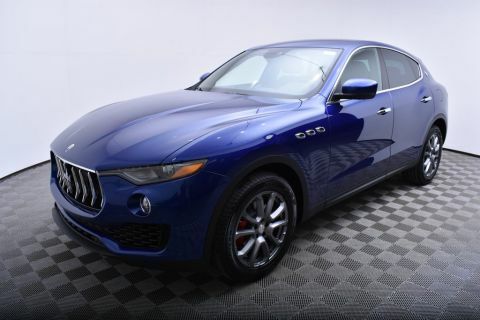 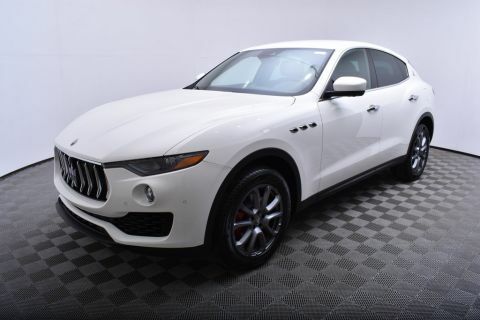 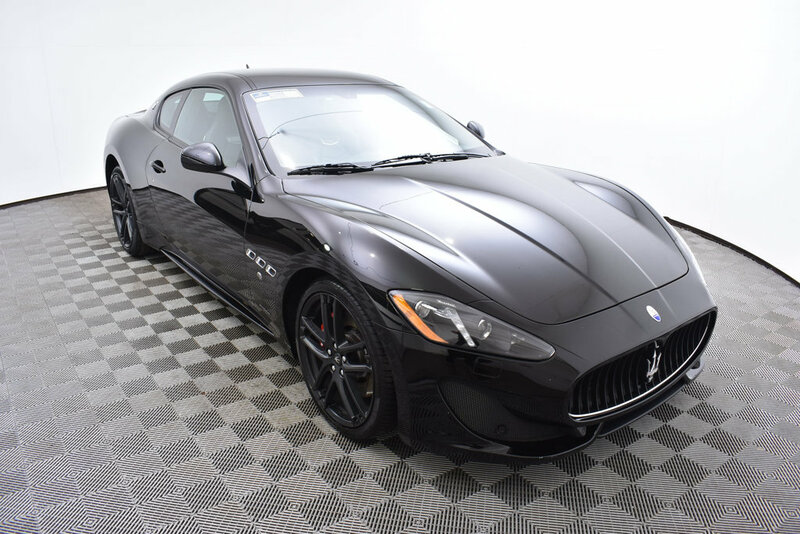 In addition, this vehicle comes with a one year Maserati Factory Certification (CPO) warranty which extends the manufacture's coverage until 09/2022 with unlimited miles. 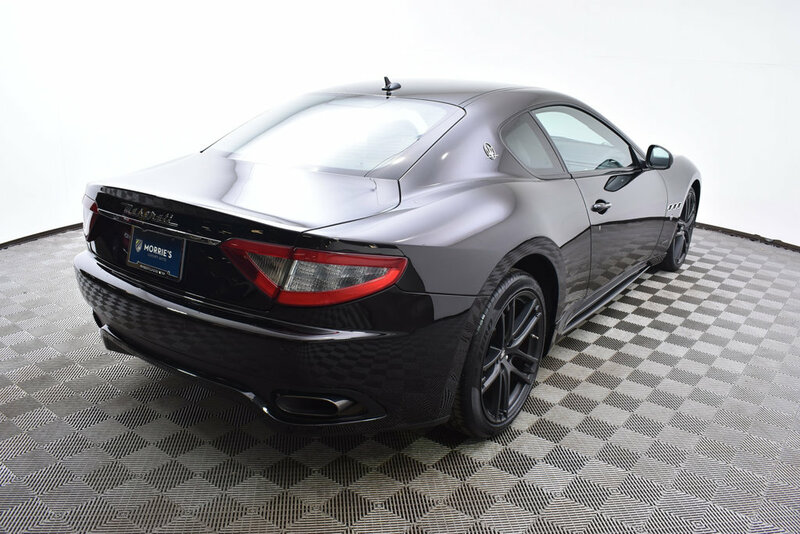 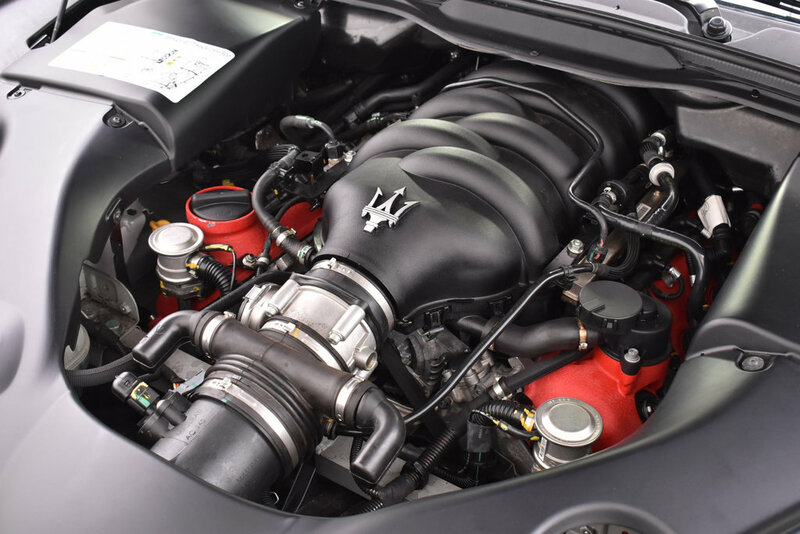 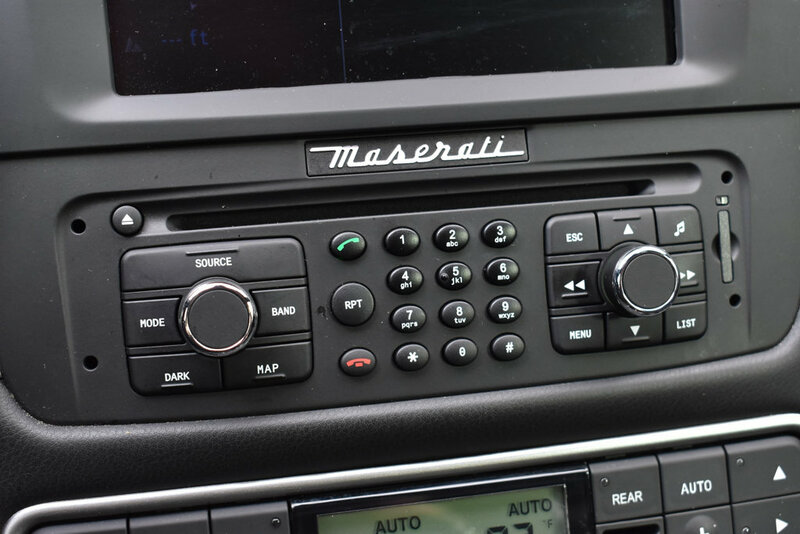 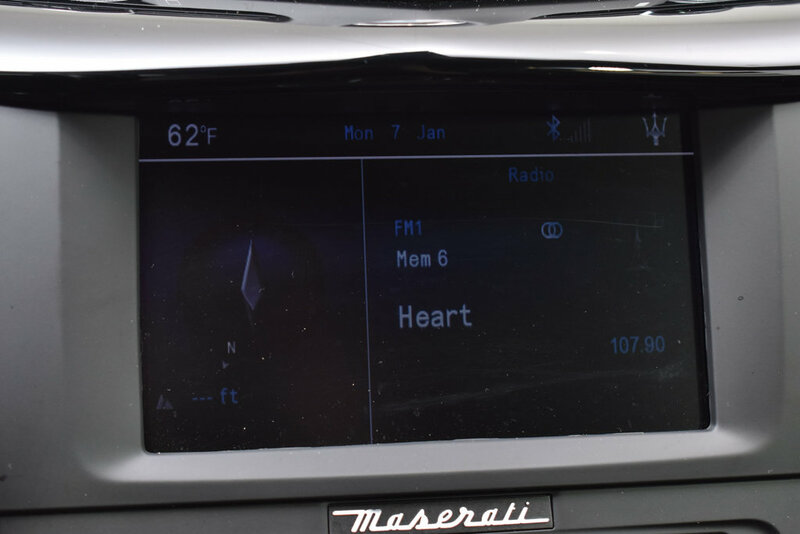 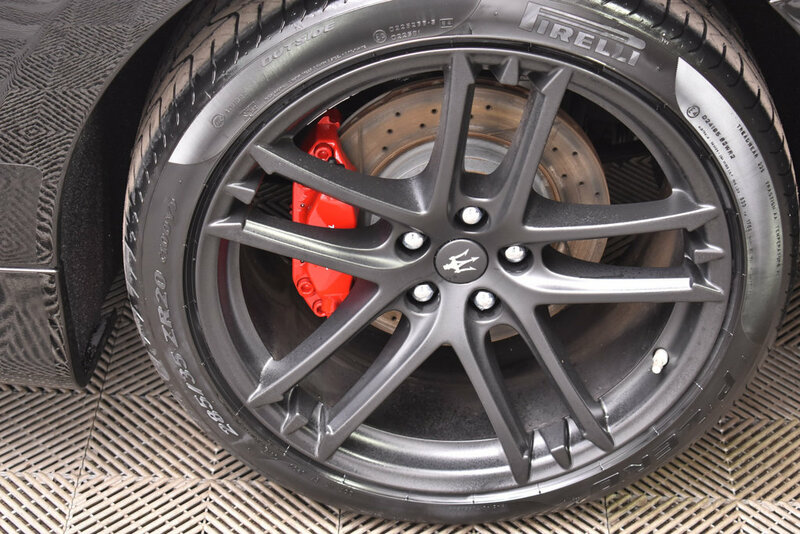 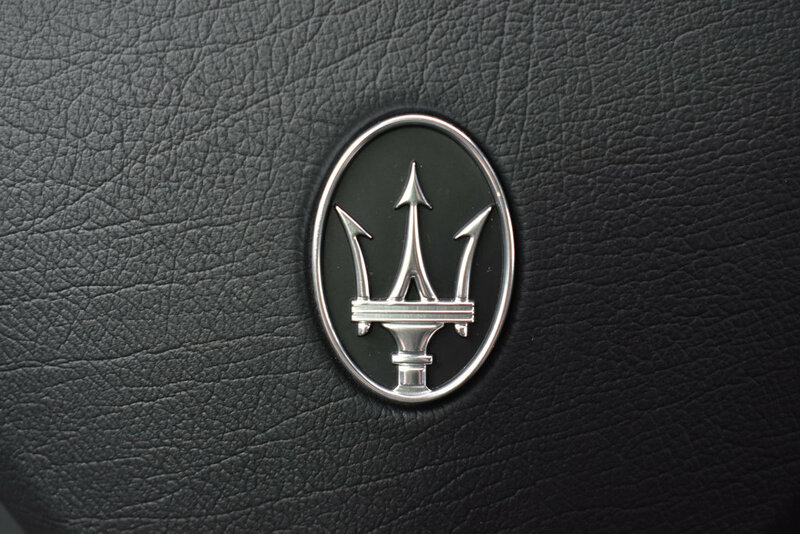 To meet Maserati's rigorous CPO standards, this vehicle has been inspected and renewed by our trained technicians. 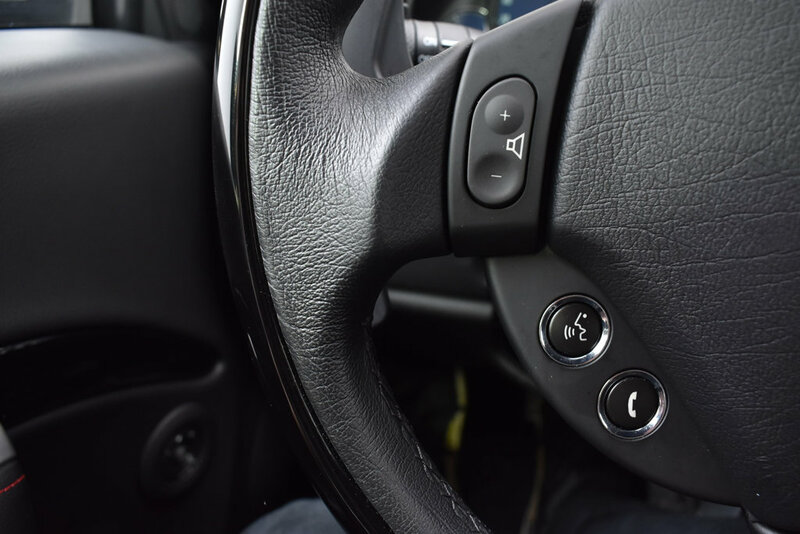 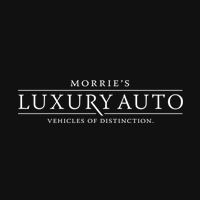 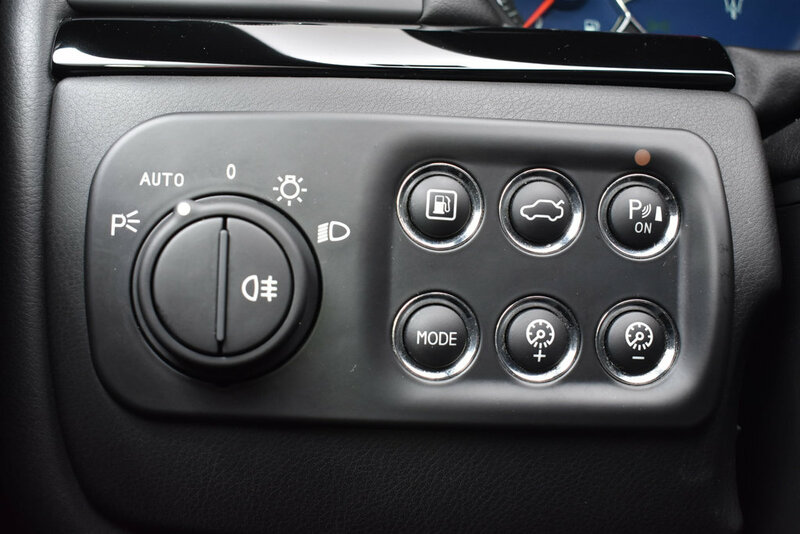 This means, you get the peace of mind that Maserati expects, with the level of service that Morrie's Ultra Luxury Auto provides.